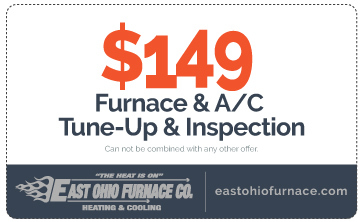 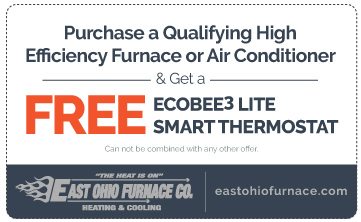 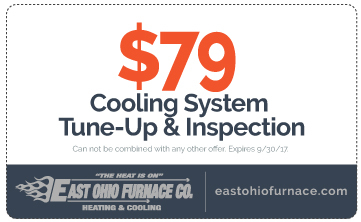 Special Offers | Online Heating & Cooling Deals | East Ohio Furnace Co. 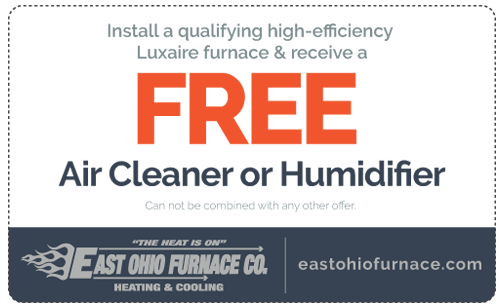 Ask us about our military & senior discounts. 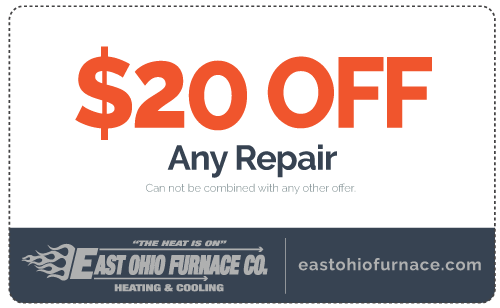 Click to print.